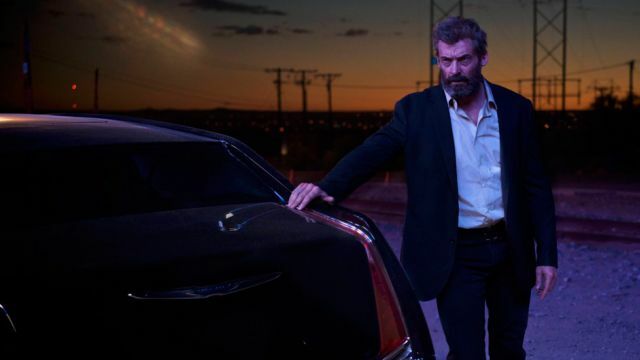 20th Century Fox has released a new and unique Logan clip, featuring Hugh Jackman‘s Wolverine as he prepares to secure his new ride that we’ve seen him tooling around in throughout the film’s trailers. Check it out in the player below! 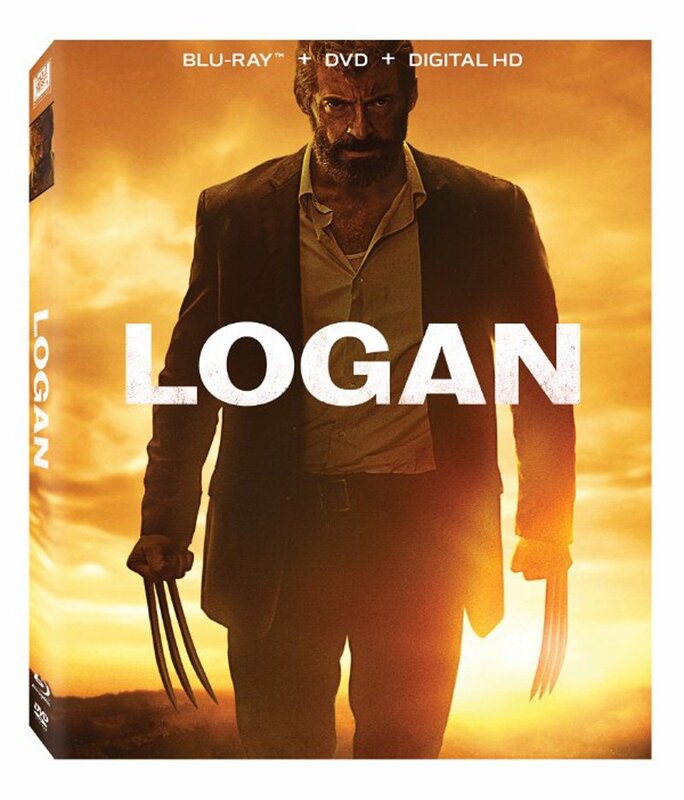 What do you think of the first Logan clip? Will you be checking this one out on the big screen next month? Let us know your thoughts in the comments below!